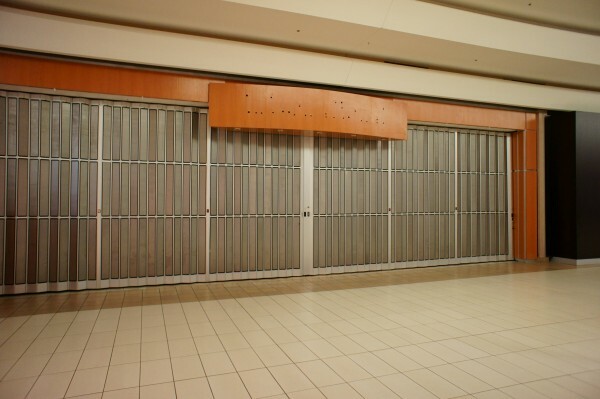 Some changes are happening at Devonshire Mall. Maurices, a popular women’s, US-based clothing chain is expanding to Canada and opening a store at Devonshire Mall. Maurices, which started “in 1931 as a small women’s fashion shop in Duluth, Minnesota, has grown to over 800 stores” in the United States. Maurices is described as “the leading small town specialty store and authority for the savvy, fashion conscious customer with a twenty-something attitude”. International Clothiers has closed their doors however Fairweather will now carry the brand International Clothiers carried. 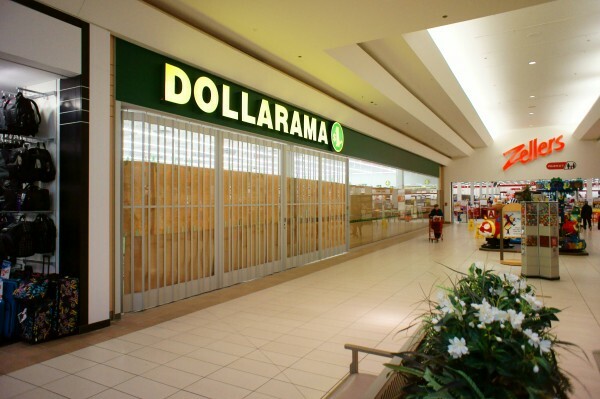 Dollarama has displaced a spot near Zellers previously occupied by The Source (which moved across the hallway) and will be opening within a few weeks. Sony Style has also closed after a number of years and Happy Steps, a children’s shoe store, is relocating from the food court to an old Sterling Shoes location.